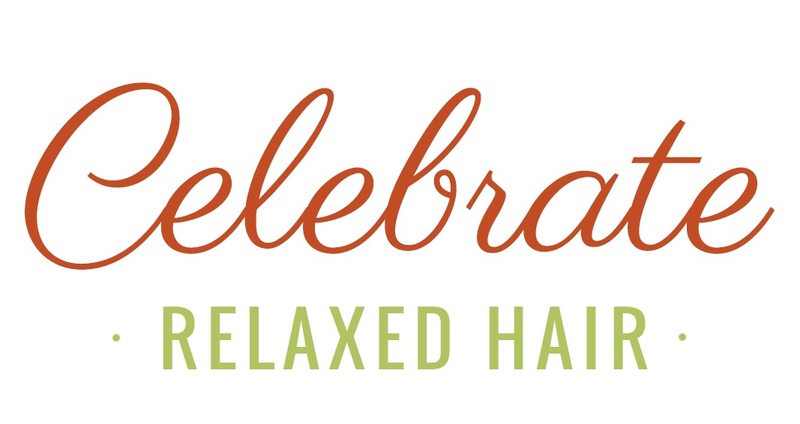 Celebrate Relaxed Hair – Why do I get a stiff press every time I flat iron my relaxed hair on low temperature? Home / Question / Why do I get a stiff press every time I flat iron my relaxed hair on low temperature? Ask a Question › Category: Questions › Why do I get a stiff press every time I flat iron my relaxed hair on low temperature?